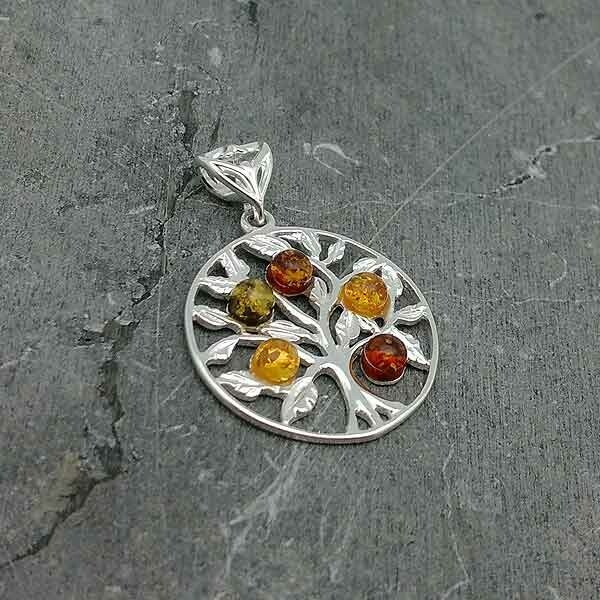 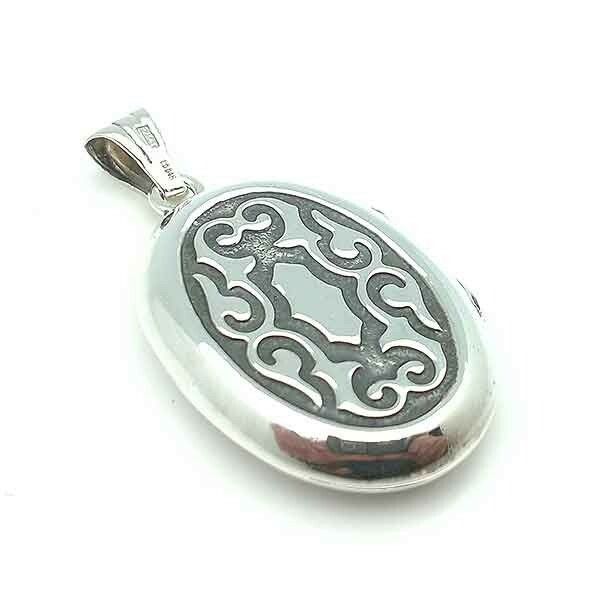 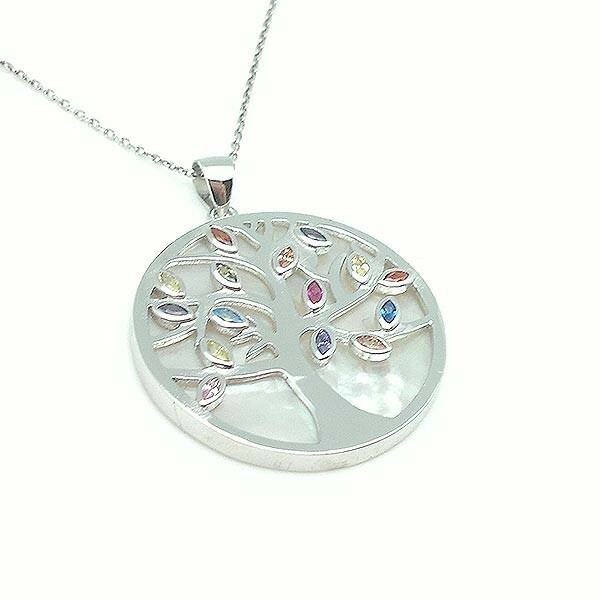 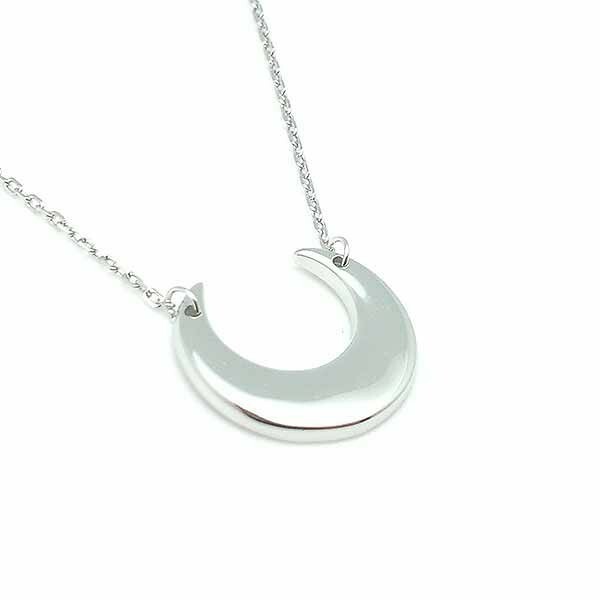 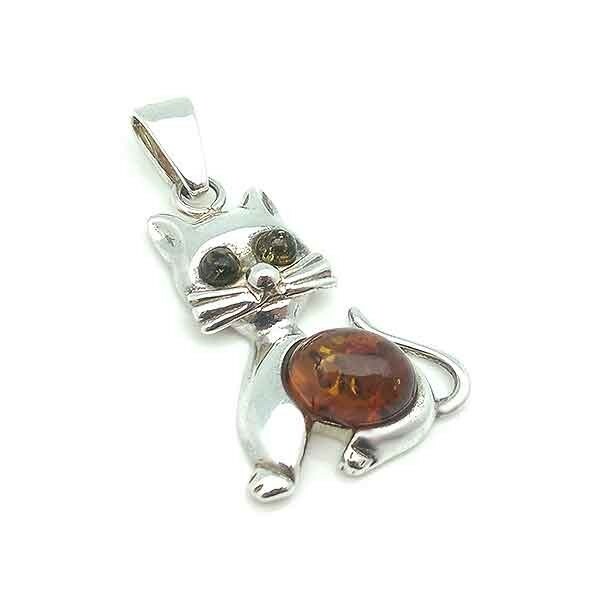 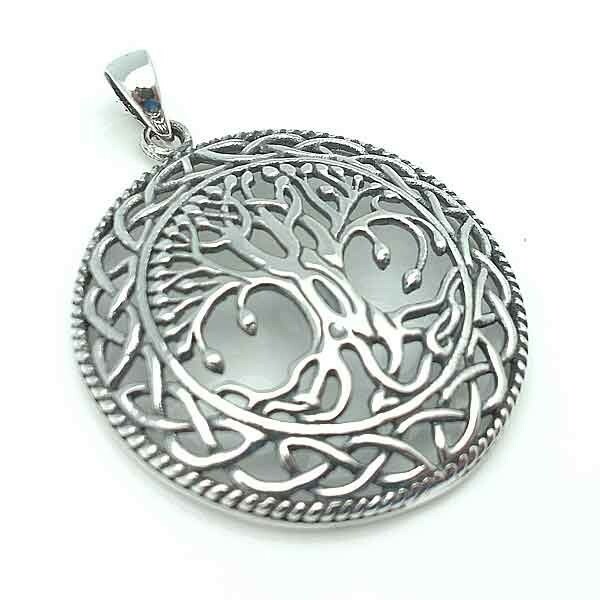 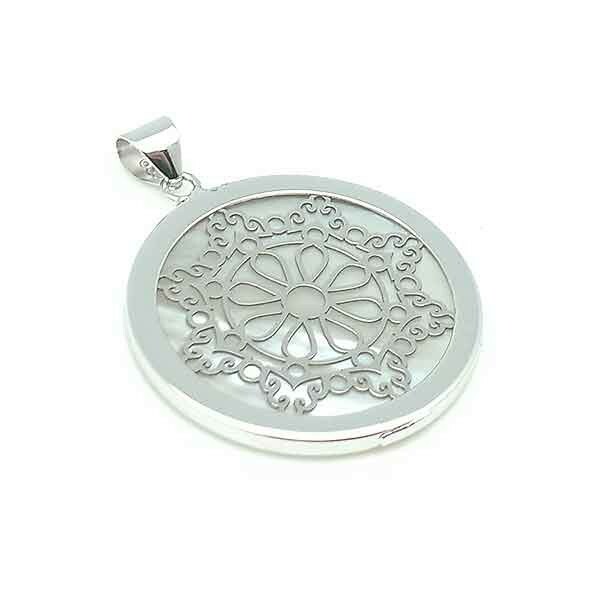 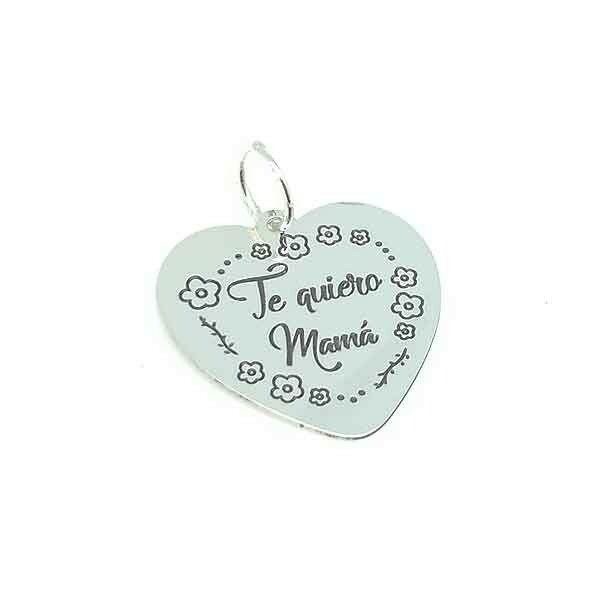 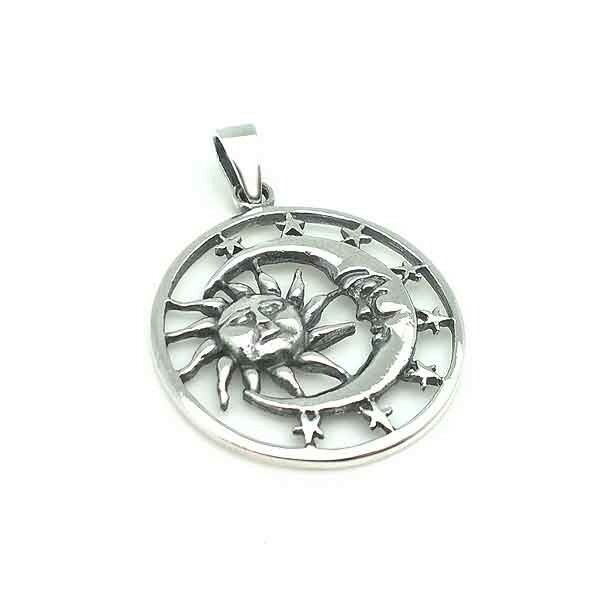 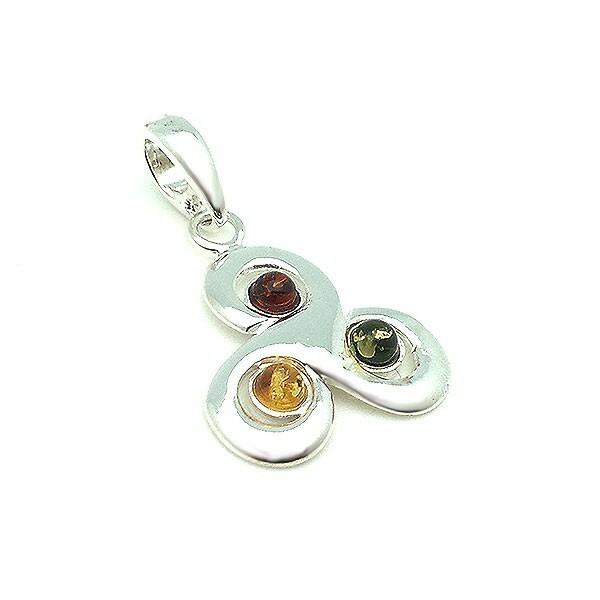 Sterling Silver Pendant, 18k Gold and Jet Asturian. 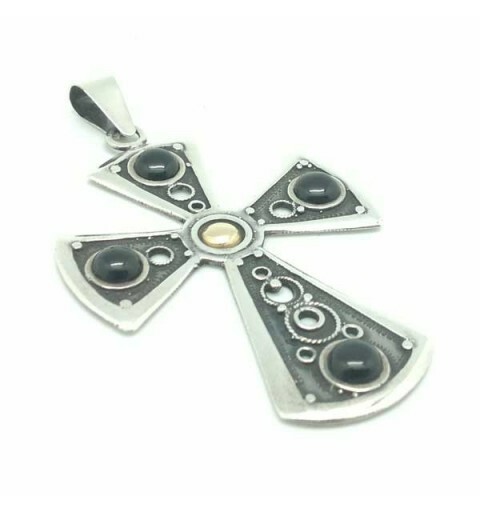 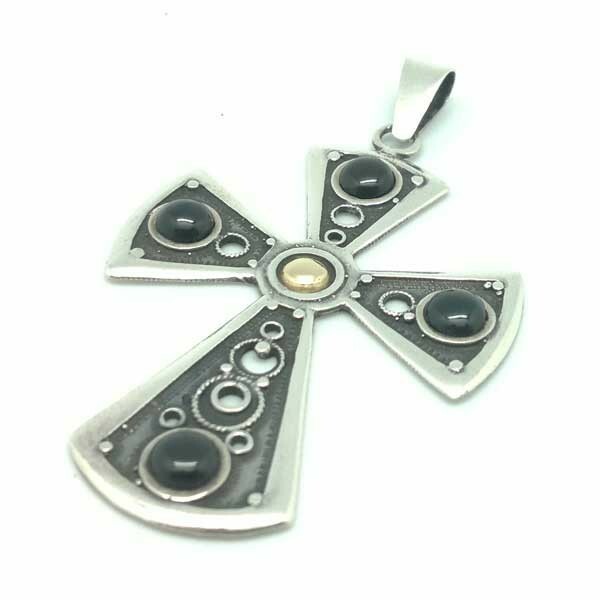 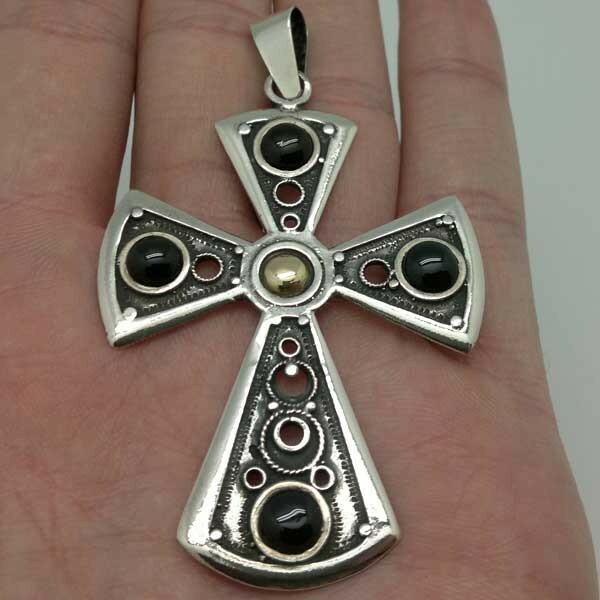 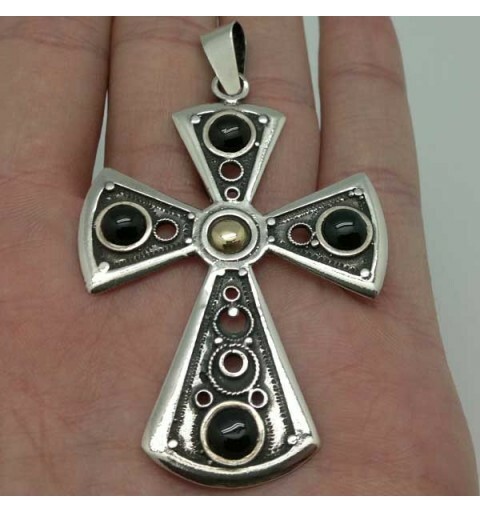 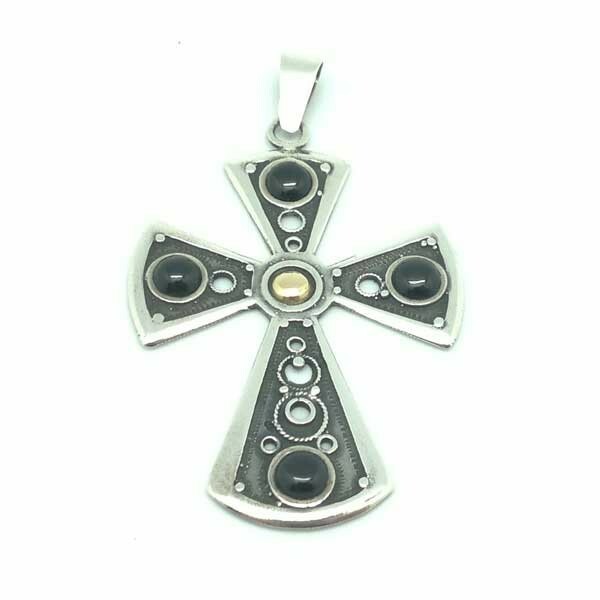 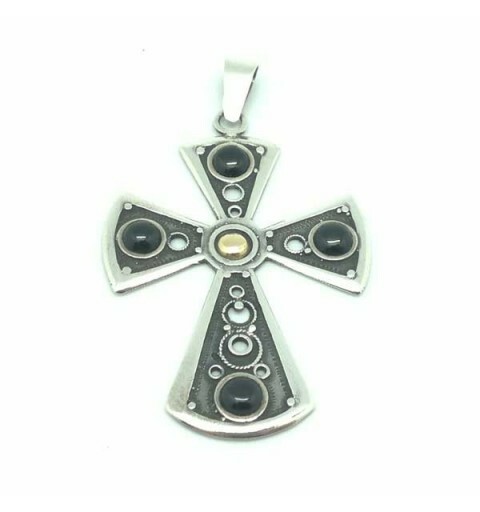 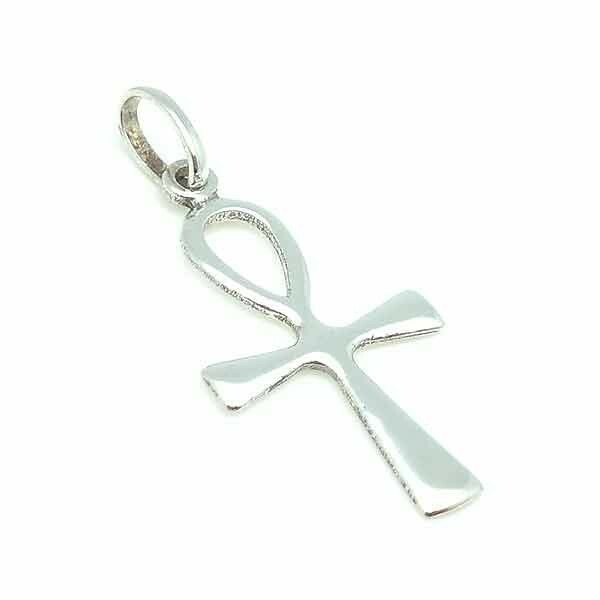 Stylish Cross hands elaborated expert goldsmiths in sterling silver, 18 karat gold and jet black premium Spaniard. 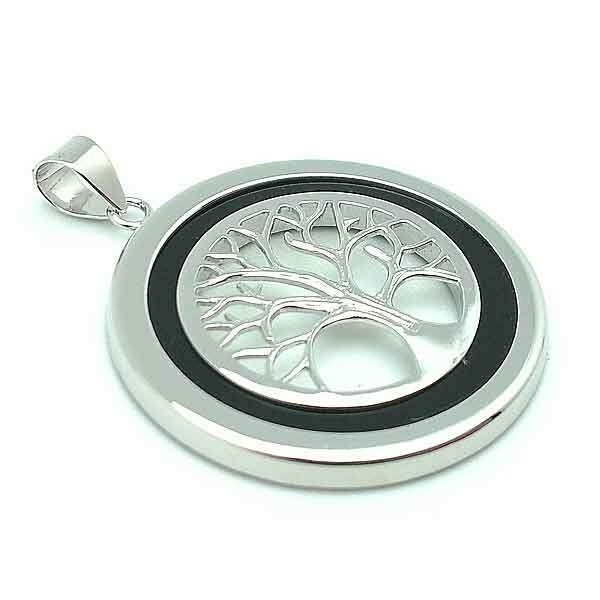 World map pendant, in sterling silver. 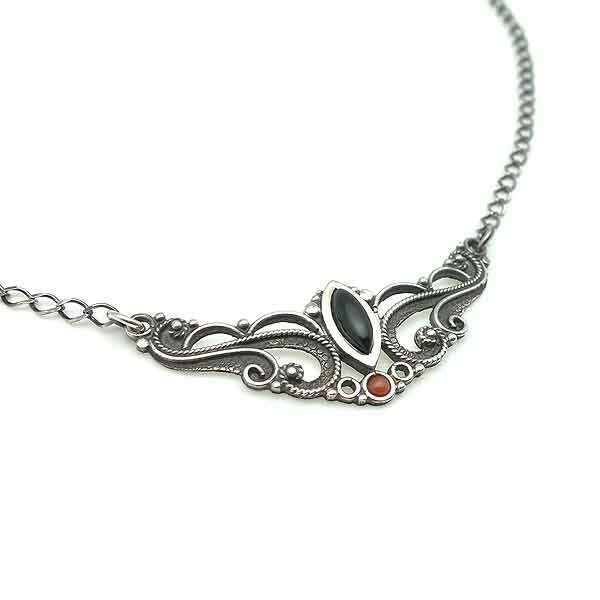 Choker made in sterling silver.